For the entire month of October, Reverb is partnering with Splice—the music creation and collaboration platform where users can find and share royalty-free sample packs. 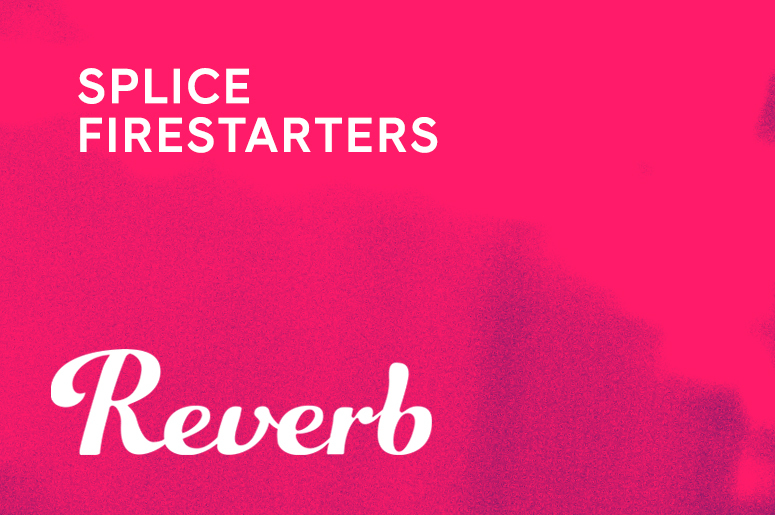 Reverb is jumping into Splice's Firestarter series, in which the platform invites musicians and producers to create tracks from sounds it provides for the chance to win a prize. Reverb has curated four different repacks of existing Splice sample packs and is offering four prizes throughout the month. Each week, contest participants are asked to create a track using the different repacks. A winning track from each week will be selected—with the winner receiving one of four prizes. The fourth and final week's prize is a Roland Boutique JX-03 sound module. Head over to the fourth week's contest page, featuring Reverb's Firestarters: Keys sample pack. Create a beat, song, or other composition from the curated sound files there and upload it for a chance to win. If you are not already a Splice user, you can sign up for the platform for a free 30-day trial by using the code "reverb".